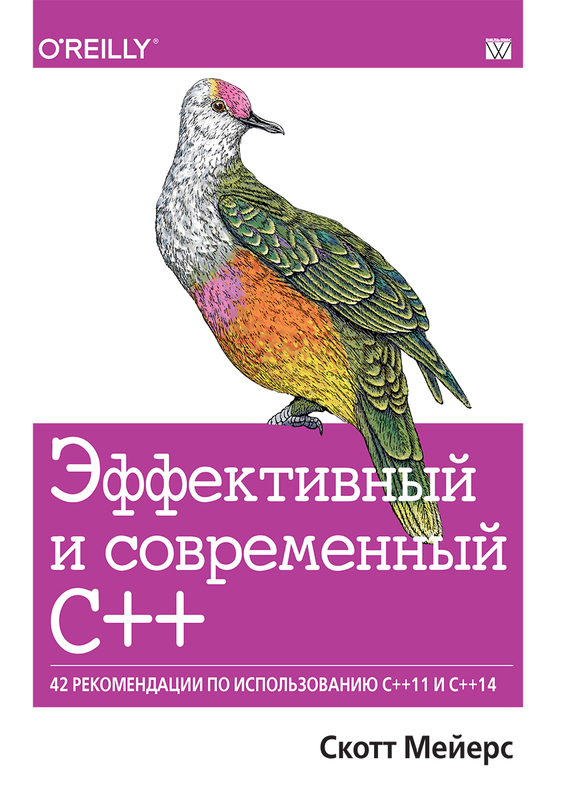 The View from Aristeia: Effective Modern C++ in Russian! Scott, thank you for your excellent book for Russian readers. Translation of the book into Russian - perfect! The title says “Effective and modern C++”. I distrust the translation already. S++? that doesn't make any sense. Thank for one more great book! Thank you, Scott, for this great book (and other Effective C++ books)! Thank you, Viktor, for giving people, which don't know English but know Russian, the opportunity to get acquainted with this masterpiece.